One of the jobs that falls to Dons Trust Board members is to represent the Trust at a few away games each season – and that can be quite interesting, as board member Roger Evans explains. Whenever the Dons play an away game, the club we are visiting provides hospitality and match tickets for our directors and their guests. This is usually for about ten people. 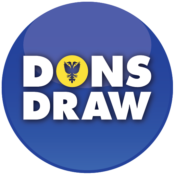 The Dons Trust Board (DTB) is given either one or two places, the number..
Mark Davis, chair of the Dons Trust Board, welcomes the four newly elected members of the Board and gives a personal perspective on what they have signed up for. By the time you read this, the Dons Trust’s AGM will have taken place, formalising some departures and arrivals on the board. Let me first briefly pay tribute to the departing members of the Dons Trust Board (DTB). Sean McLaughlin joined the DTB in April 2006 and has served as treasurer..
On the Dons Trust page of the matchday programme against Fleetwood last March, I wrote about the setting up of the Trust’s Diversity and Inclusion (D&I) working group. The group, which I chair, has met three times now. It has representatives from most of the diversity-protected characteristics (which include gender, race and disability) and includes members from the Dons Trust and..
Dons Trust Board member Roger Evans gives us an insight into how the Trust operates and the range of its responsibilities. The Dons Trust Board (DTB) has nine members, elected by Dons Trust members for a period of two years. Four positions become vacant one year, and five the next. Individuals can also be co-opted as members of the DTB to take advantage of particular skills. We currently have one co-opted member, giving a young adult’s perspective. 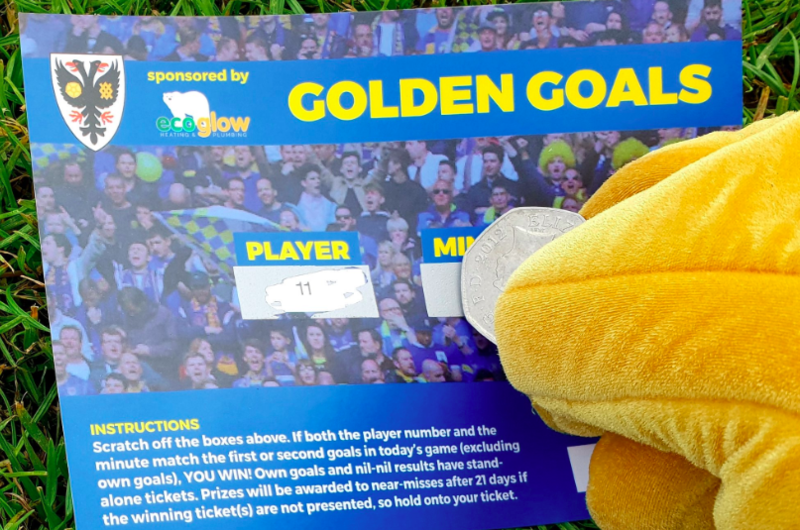 Dons Trust Board member Cormac van der Hoeven look at ways in which the Board is looking to improve how it gets its message across and how it interacts with its members and with the wider fanbase. Since the 2011 consultation of members about our identity, general meetings of the Dons Trust have been dominated by the sharing of Plough Lane news. Over the past twelve months we have been exploring a new style of hosting at general meetings, though..
As we get ever closer to moving into our new home, Matthew Breach, deputy chair of the Dons Trust Board, gives an update on the Board’s plans for refreshing the AFC Wimbledon club strategy.